by the friendliest smartphone technicians in town. Our friendly techs in our iPhone repair shop in Ballarat do prompt iPhone screen repair ballarat and fix damaged iPads. We’ll fix your iPhone or iPad problem as quick as we can. Our same-day service is second-to-none. Book your Ballarat iPhone or iPad repair appointment now! It’s easy! Simply call, text, message or email us now. Then turn up for your mobile or tablet repair appointment at 103b Rubicon St Ballarat, VIC soon! All our iPhone repairs, iPad repairs, iPhone screen replacements, iPad screen repairs, Samsung repairs and everything we repair or replace comes with a full 6-month repair or replacement warranty, depending on your original service. 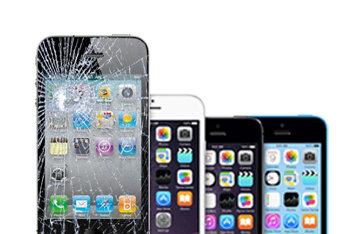 Pop into Smart Repair Specialist Ballarat and see Gary Wilson for your next iPhone, iPad Samsung or any mobile repair… Because we understand how frustrating breaking your mobile phone or damaging your tablet can be. Worse—that awkward moment when your mobile, somehow, falls from your back pocket and into the loo. We’ve been there! Your iPhone and your iPad are ‘Your Life’. True? They hold all your photos, contacts, videos, special memories, banking, music, apps and more – basically everything you don’t want to lose. Especially if you can avoid it. 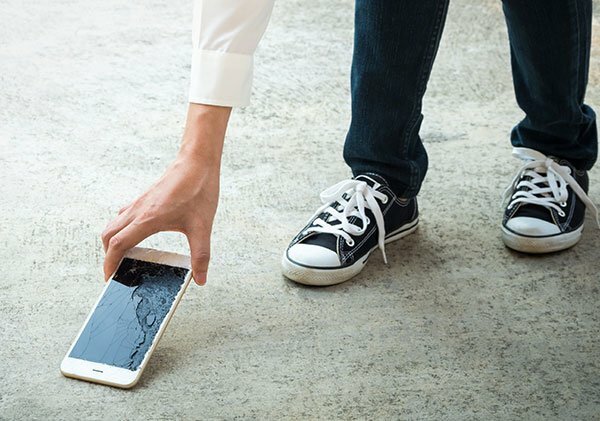 The good news is we’re well-known as the go-to mobile repair technicians in Ballarat for successfully recovering photos and important information from your badly damaged iPhones, iPads, Samsung and other devices. So, your device (your life) is in safe hands. Ballarat has two universities, Federation University and a campus of the Australian Catholic University, the students from each university use us regularly as we are known for quality service at affordable prices for students. We offer great discounts for multiple repairs on one or more mobile devices. 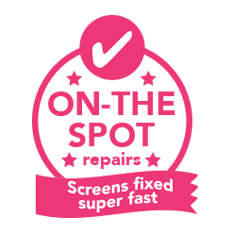 For those times when there’s a Ballarat iPhone screen repair plus other iPhone part repair, or you have two Ballarat iPads that need new iPad screen replacements, you’ll get a discount. You get the idea. We’ll look after your whole family! 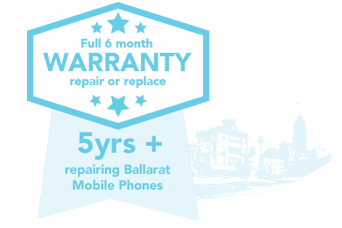 For the best quality Ballarat mobile phone and tablet repairs by the friendliest smartphone technicians in Ballarat.